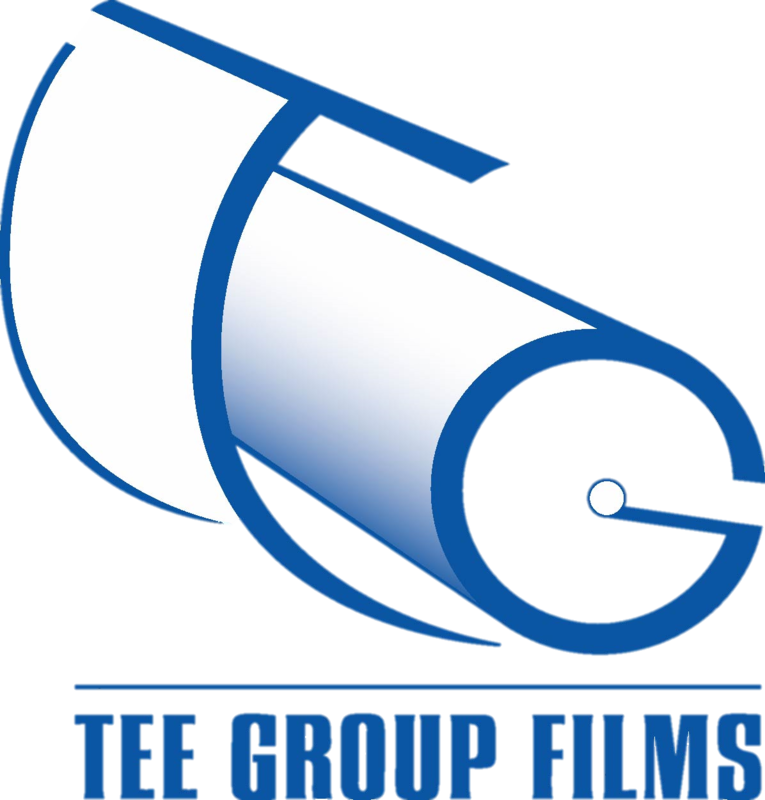 Tee Group Films’ history in the rubber industry spans over 110 years. We have developed specialty release liners for rubber manufacturers, as well as many specialty heat activated products, including films for car door sound absorbers, films for seats and headliners, as well as corrosion protection for undercarriage. Our films are designed to increase your productivity and efficiency.